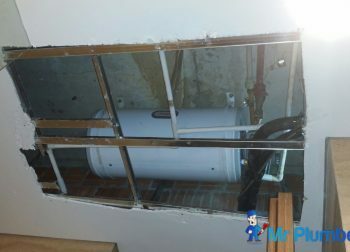 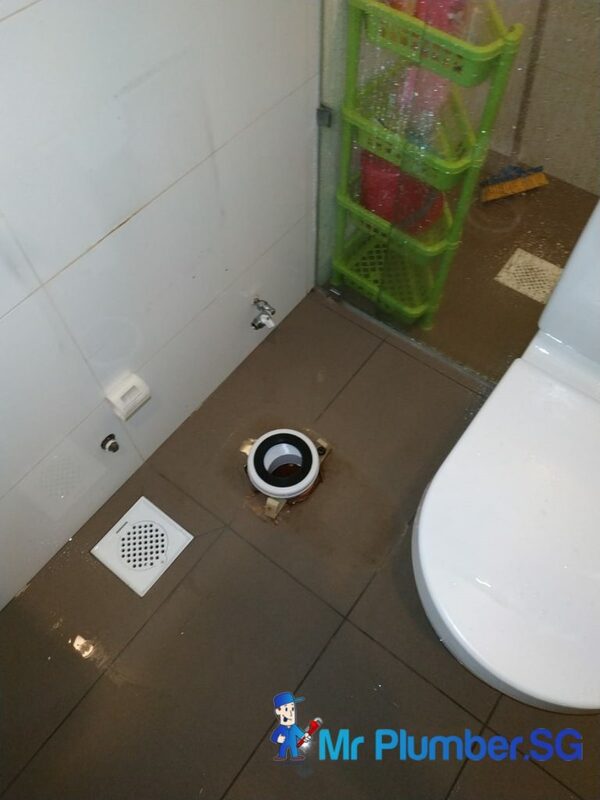 We were contacted by this client to solve a toilet leak issue caused by a broken drainage pipe underneath the toilet bowl. 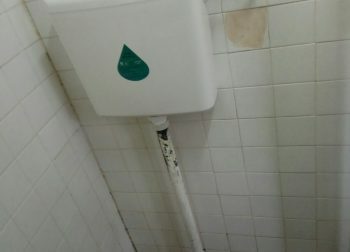 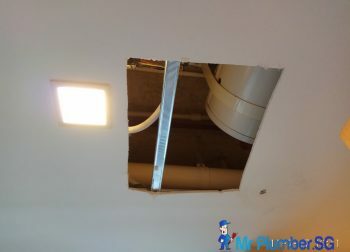 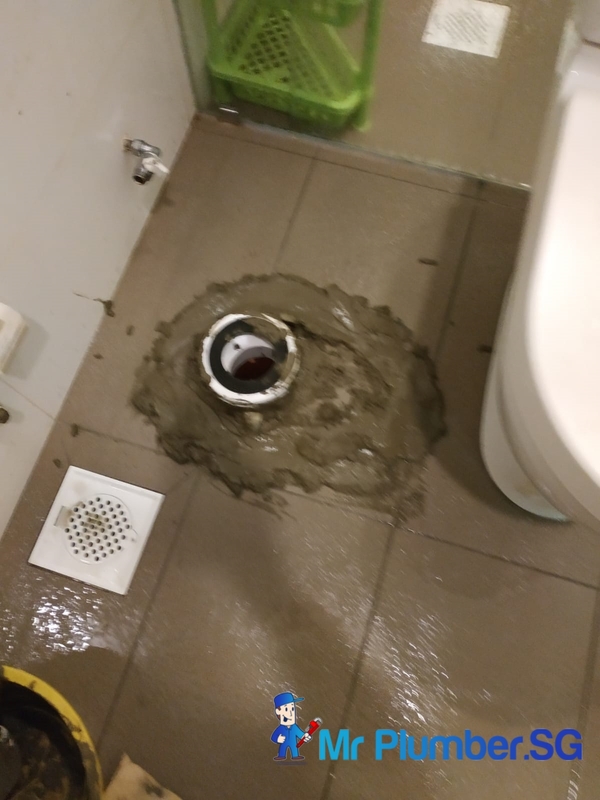 Upon removing the toilet bowl, our plumbing team found that the pan collar is broken and hence, needed to be replaced. 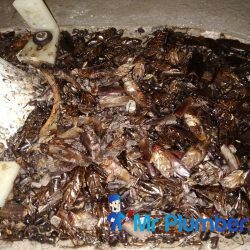 However, our team also discovered a nest of cockroaches that have accumulated underneath the toilet over time. 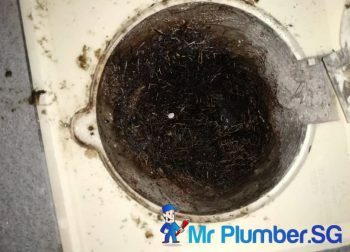 Our dedicated plumber cleaned and patched up the area before replacing the pan collar to fix the issue. 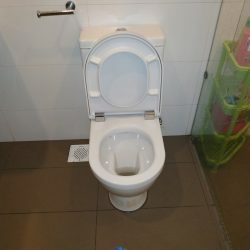 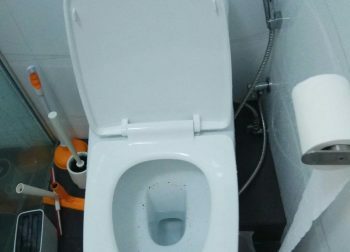 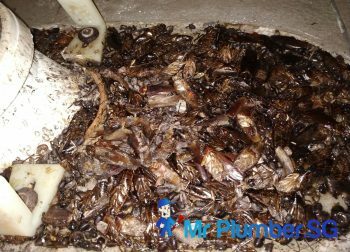 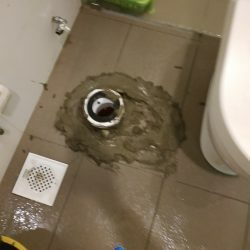 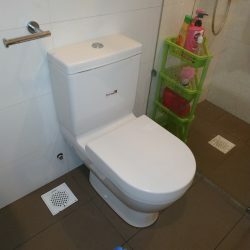 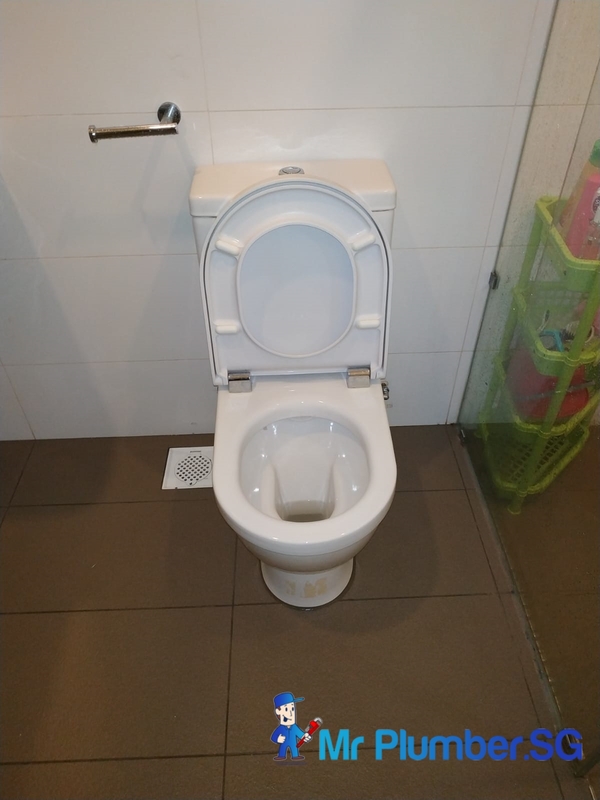 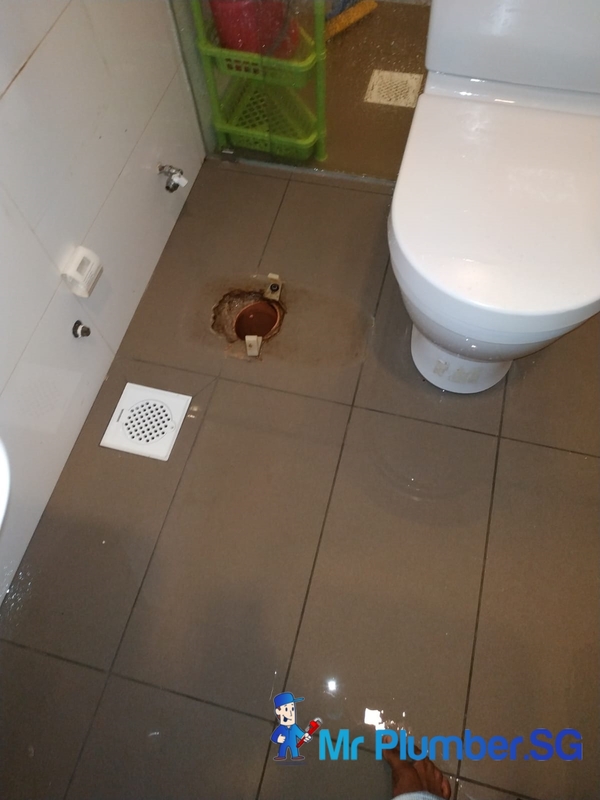 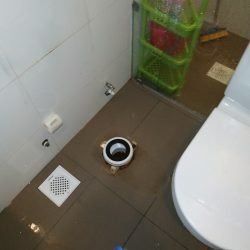 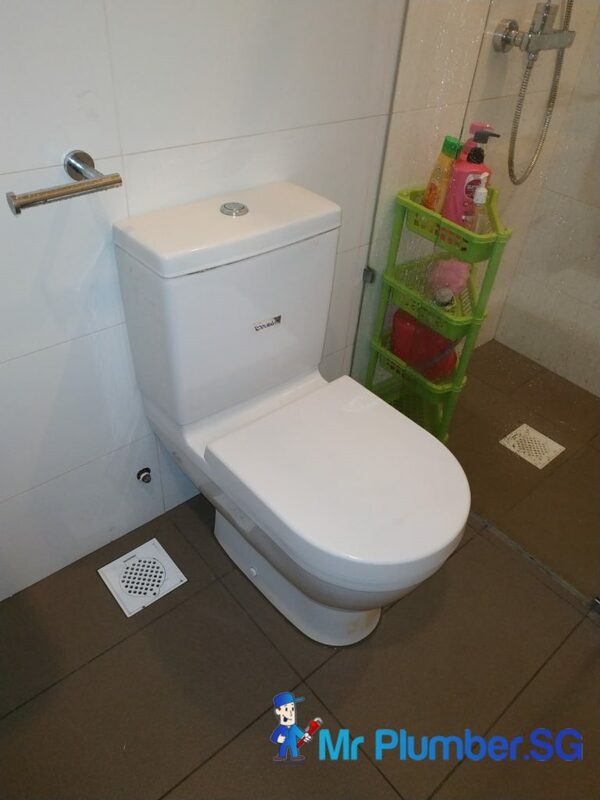 While we successfully solve the toilet leak issue, we advised the client to contact a pest control service to prevent future pest infestation that can lead to another leak problem. 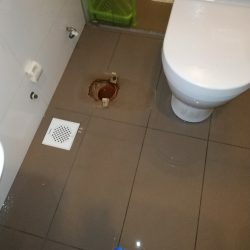 For any plumbing leak issue please call Mr Plumber Singapore at +65 6653 6258 immediately for professional help !